The unfolding story and meaning of the most important Jesus discovery of all time. The discovery of a limestone burial box with the inscription 'James, son of Joseph, brother of Jesus' set the world of biblical archaeology abuzz. Could this be the first tangible proof of Jesus' existence? 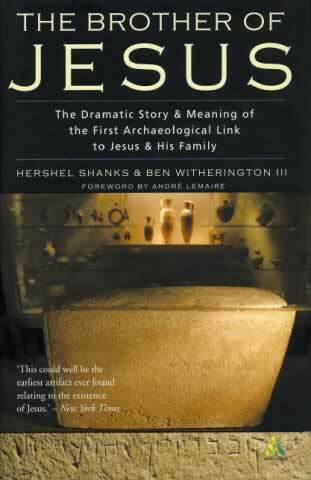 Hershel Shanks, celebrated for making biblical archaeology accessible to general readers, and Ben Witherington III, leading New Testament expert, reveal not only what the discovery means for understanding the Bible, but what it shows about the family of Jesus and the earliest Christians � and what it may mean for the most fundamental and deeply held beliefs of the Church.